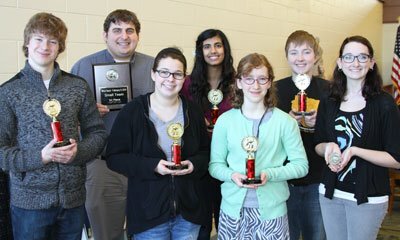 Hamilton takes first at forensics tournament - Hamilton School District. Hamilton High School’s forensics team earned first place in its division Feb. 8 at the West Bend East Forensics Tournament. Allison Bitz, finalist in Original Oratory.